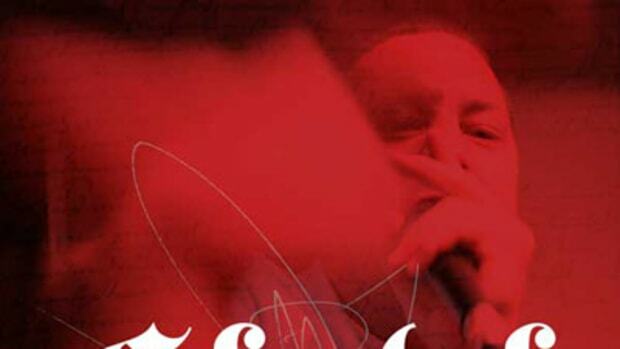 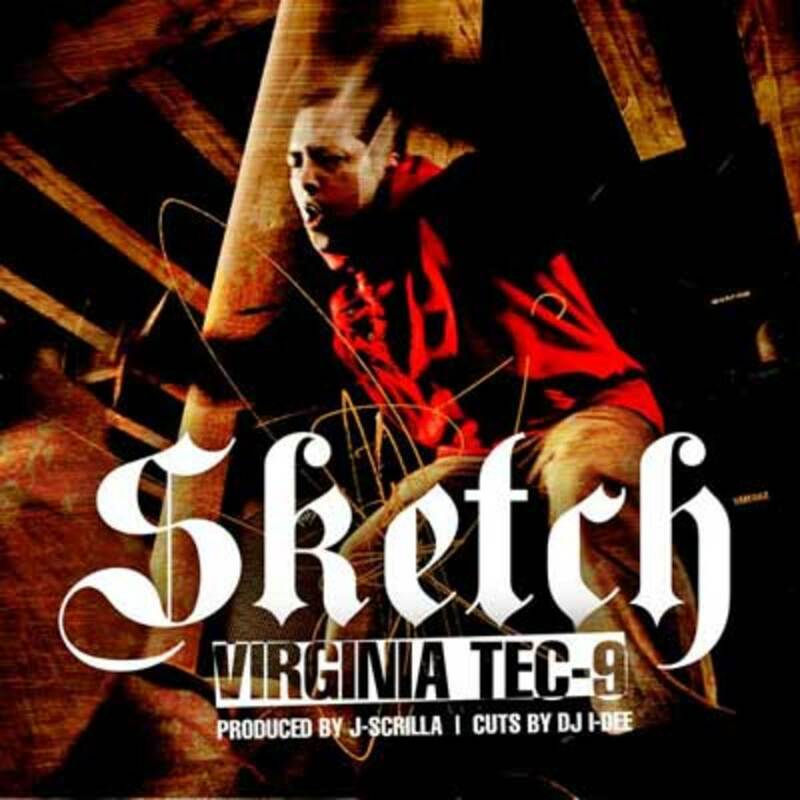 Absent from our pages since December 2009&apos;s Trouble Comin&apos;, Sketch makes his triumphant return with new album leak Virginia Tec 9. 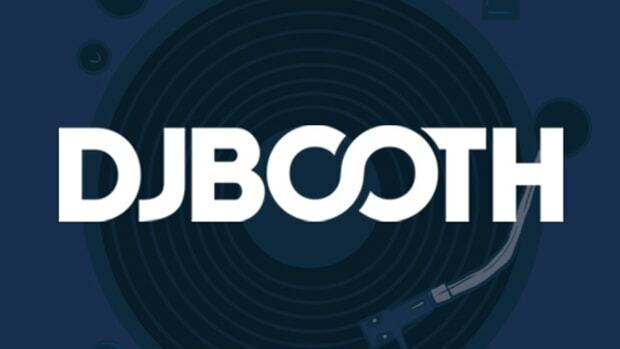 This hard-hitting selection finds the artist going in over a gritty beat by J-Scrilla of Guns N Butter, with DMV vet DJ I-Dee providing vintage cuts on the hook. 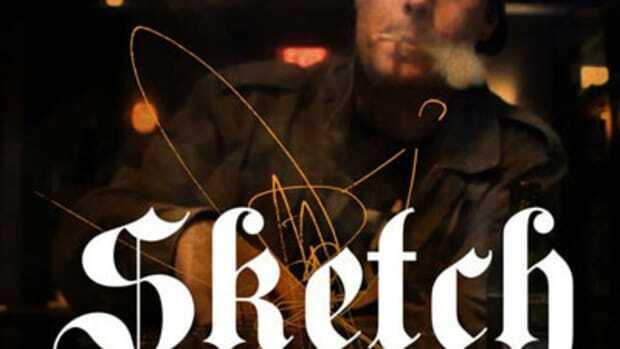 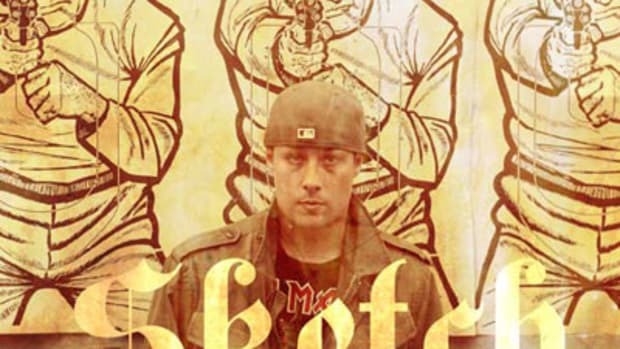 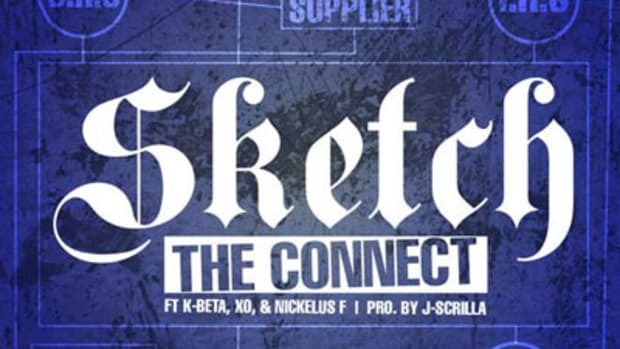 Watch for Sketch&apos;s debut studio album, also titled Virginia Tec-9, to hit stores and online retailers this summer.